Concrete cutting by means of hydrodemolition is the process of removing hardened concrete, using ultra-high-pressure water jetting. Unlike mechanical methods of concrete demolition which impact the structure, water jetting does not damage the surrounding concrete or steel. 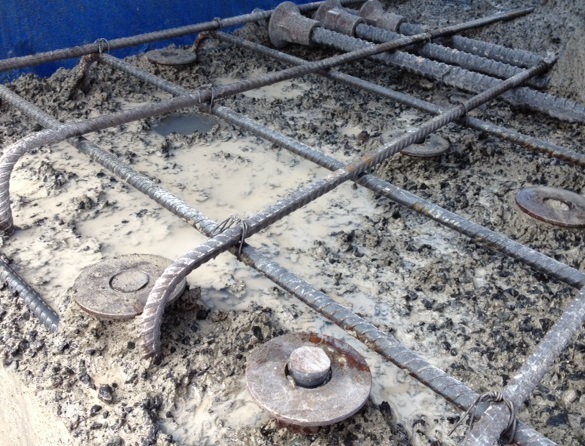 If the reinforcing steel is to be retained, then hydrodemolition is the preferred concrete cutting approach to ensure the steel is not damaged. A further advantage of hydrodemolition, particularly in occupied buildings, is the lack of structure-borne noise transmitted through the building. This can be the number one concern for a building owner contemplating a building project which involves concrete cutting. If the area to be addressed is inside the building, we can utilise our low-flow-rate equipment to allow full containment of run-off. Concrete Solutions™, a leading provider of concrete repair, injection and protection, needed a high quality hydrodemolition job at a remote site. The client required hydrodemolition on 32 repair sites on the underside of the bridge deck, beams and soffits. The location was remote, an hour’s drive north of Kaikoura. Aquamax got involved and was able to deliver a high quality result. A team was put together from Auckland and Christchurch with the right expertise to complete the job efficiently. We provided a highpressure wash down and followed this with careful hydrodemolition to a depth of up to 100 mm to remove concrete cover exposing rebar. Our team worked under the direction of Concrete Solutions™ and in conjunction with the client’s rail protection and health and safety representative. A major seismic upgrade project requiring extensive hydrodemolition and scabbling in a high traffic/pedestrian environment. The client, Downer NZ, required an experienced water jetting operator with a focus on health and safety and environmental issues to deliver on this job with confidence and reliability. We met with the Downer tender team several times during the bid process and refined our offer to ensure that we had the right response to all noise, safety and environmental concerns. Close proximity of the work sites to pedestrians was a key concern. Each site was very well wrapped and protected ensuring both safe blasting but also effective containment of noise and debris. The project was completed on budget and 5 months ahead of schedule. 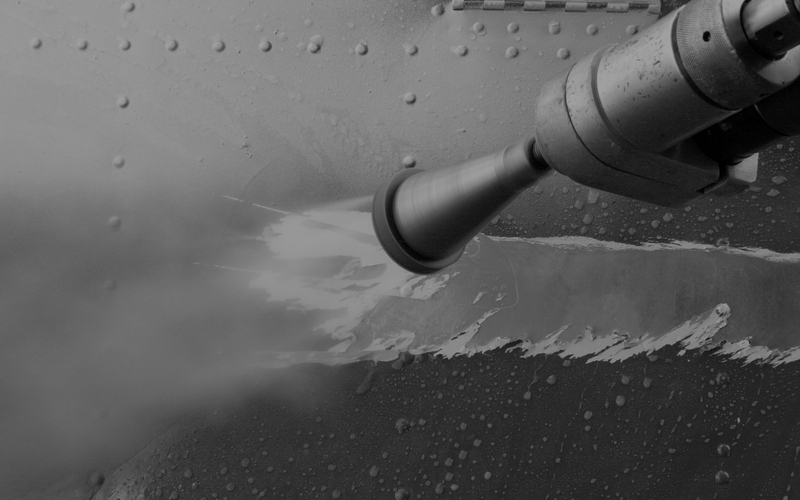 "The Aquamax team were a pleasure to work with and have delivered a highly controlled hydrodemolition process." "We’ve used Aquamax for 15 years on our annual shuts. I continue to be impressed with their project planning, health and safety management and the quality work delivered for us." "I have used Aquamax numerous times and nothing is an issue. Very professional and easy to deal with"
"Aquamax has provided a very efficient and accurate result to any work requests"